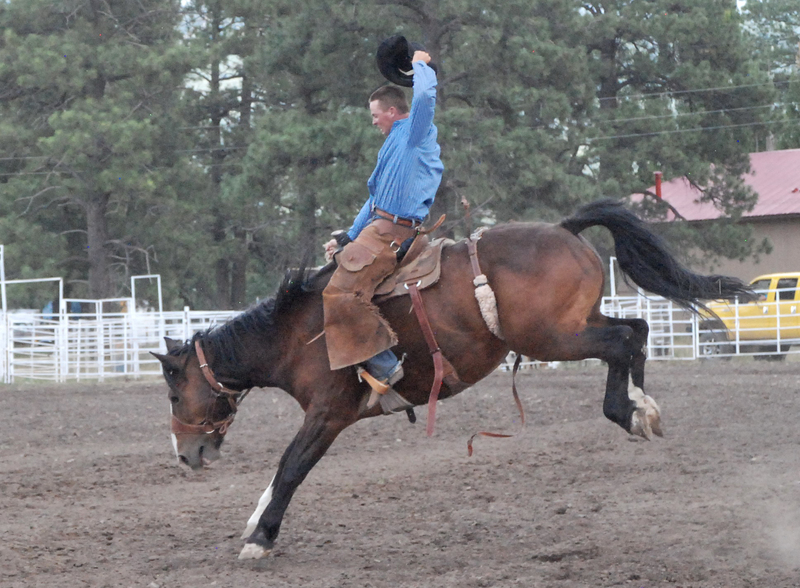 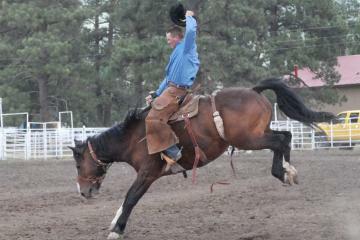 Price: Admission to the rodeo events and dances vary. 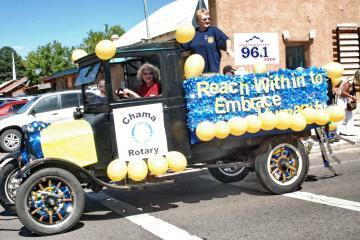 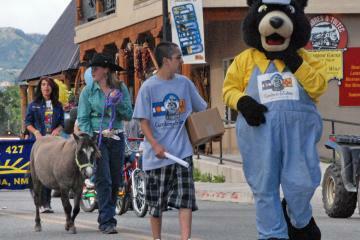 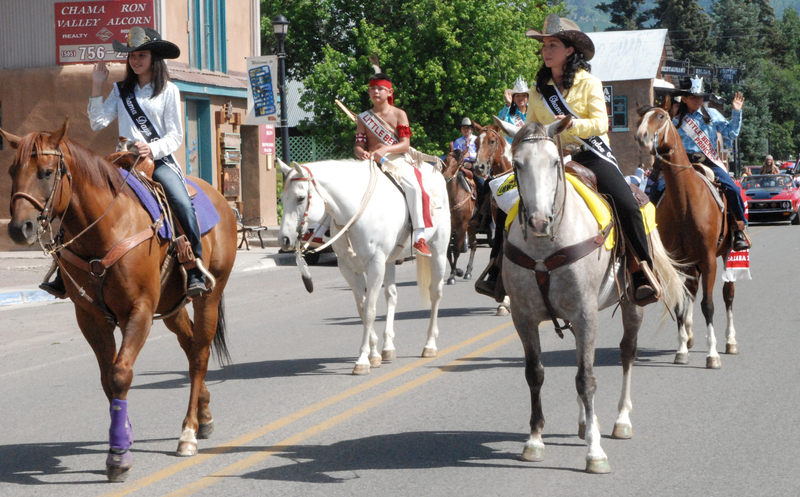 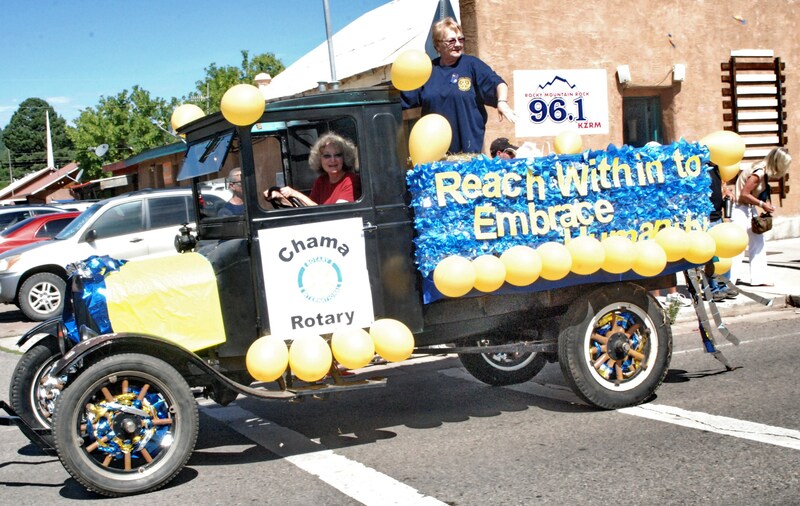 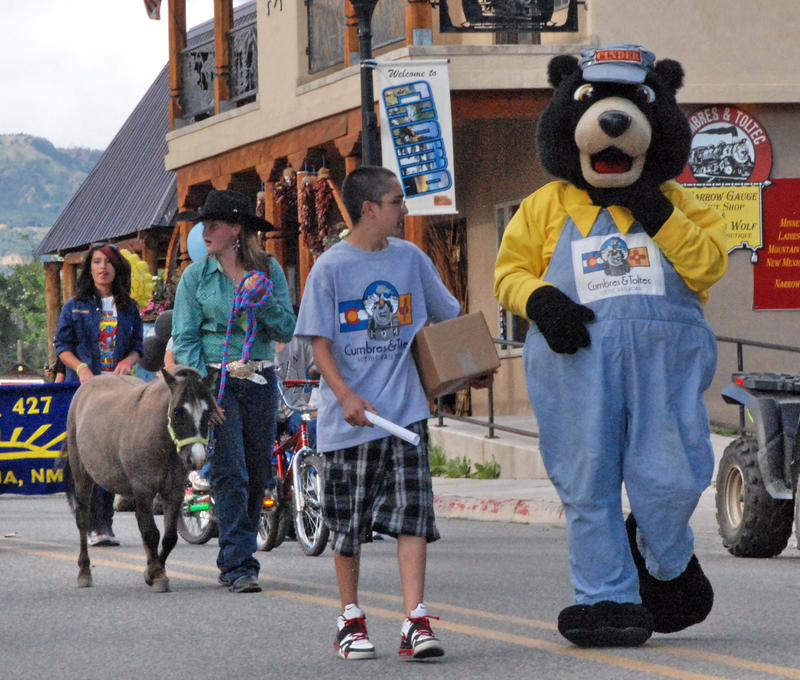 Chama Days is a three day event that includes a double elimination softball tournament, two day rodeo event, parade and dances. 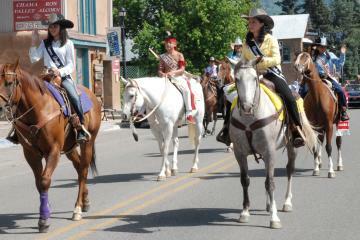 Softball tournament starts 12 PM Thursday. 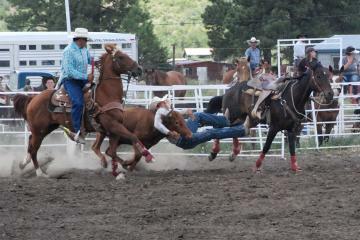 Admission to the rodeo events and dances vary.